GIORDANO LAW, PLC - Family Law, Collaborative Divorce, Domestic Relations Mediation and Estate Planning. Our pursuit is to handle every case and every client with compassion, empathy and integrity. 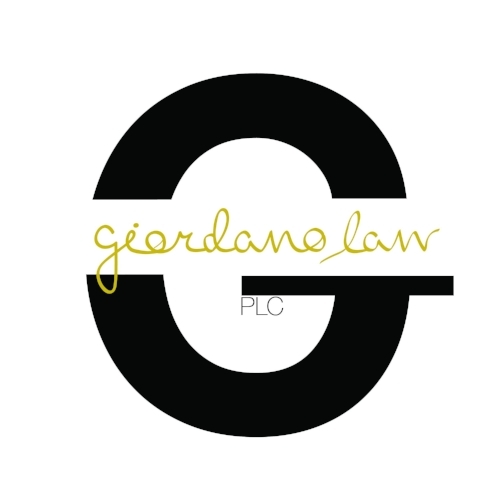 At Giordano Law, PLC we believe that there is no “one size fits all” solution to family law issues. We specialize in supporting people during difficult situations by offering a variety of services designed to fit their individual needs. Want to get to know Michele a little better? Michele M. Giordano is the owner and founder of Giordano Law, PLC, experienced in the areas of family law litigation, domestic relations mediation and collaborative divorce. 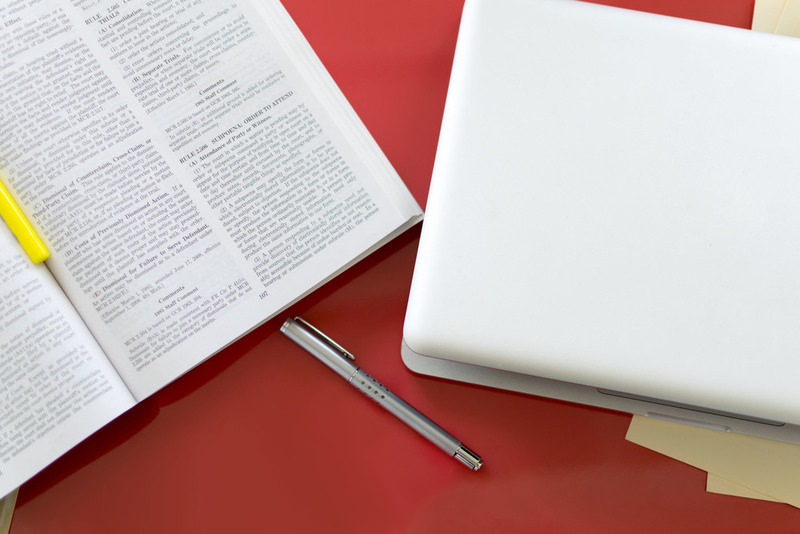 Interested in getting tips about navigating your family law matter, updates about legal developments, or learning more about what’s going on in our community? Subscribe to our blog to get the latest posts sent right to your inbox. I have been with Michele since her early years in practice and she has excelled TREMENDOUSLY. In the beginning of my divorce (her early years, 2009) she was able to grant me full physical custody and a 1,100 mile move with ease. I am so thankful for her dedication, commitment, and integrity with my case. I feel blessed daily to have her by my side, fighting for justice for my child. Follow us on social media to see client reviews, community events, updates, and more!